Richard has been a part of the Samford Community since the fall of 2011. He is a licensed profession counselor-supervisor (LPC-S), having clinical experience with Alabama Psychiatric Services and Bradford Health Services. He has extensive training in addictions, rehabilitation, interventions, and family systems. 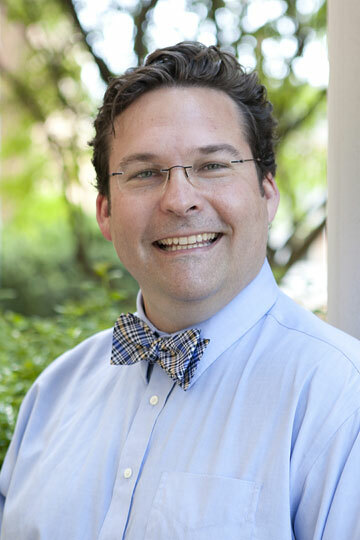 Richard holds a Bachelor’s degree in Health Administration and Master’s degree in Counseling from the University of Illinois, Champaign-Urbana. He is a native of Aroma Park, IL and currently lives in Homewood, AL.